If you are attending the Association for Conflict Resolution Conference in Dallas in October, you might want to attend these two sessions. They will be continuations of the discussions on the field that took place at Point of View Retreat Center last June. If you attended the Point of View meeting and will be at ACR, please join us to help the process. And if you did not attend Point of View, please join us! There will be two sessions, one on Wednesday, 10/11 at 7 p.m. and a second one on Saturday, 10/14 at 9:30 p.m. If you have questions, please let me know. Email me at davidjsmith@davidjsmithconsulting.com. 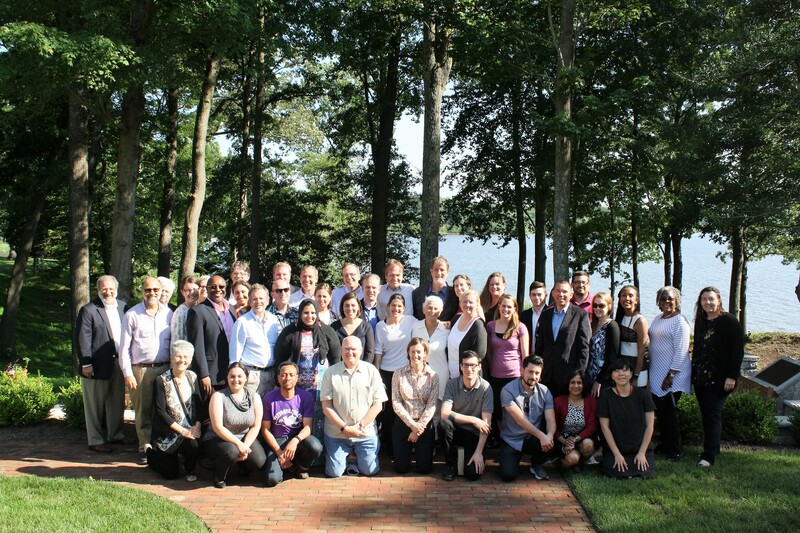 Participants will learn about the Point of View Initiative and gathering that took place in June in Virginia that was hosted by George Mason University. This meeting is a continuation of that process. For this session, participants will engage in a facilitative discussion on the changing nature of our work and the field. Specific questions will be addressed including: 1. How do we define the field (including practice, research, activism, policy and other forms of engagement) today? 2. What inspires us to do our work or activities? 3.What are some of the challenges we face in doing our work? 4. What are some of the opportunities that are present? Is there a burning issue that is not addressed in the program? A challenge with all large conferences is the ability to engage in conversation concerning current and emerging issues. ACR is providing an opportunity to leverage the collective wisdom of our conference attendees to address these issues by setting aside Saturday morning for engaging in dialogue. The dialogue process will resemble an open space format. Conference attendees are invited to propose conversations throughout the conference. You will be free to engage deeply in the conversation that resonates best with you, or branch off to other conversations as the morning continues.